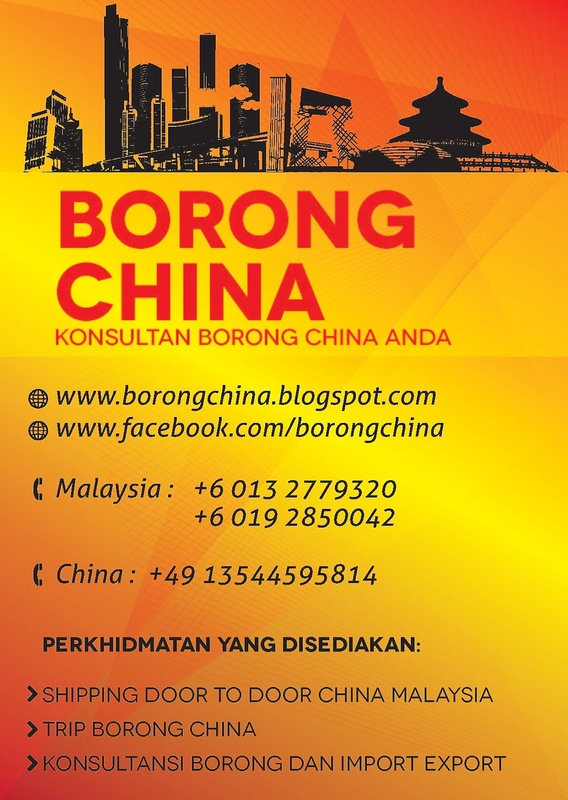 Nowadays the shipping of goods from China to Malaysia can be easily done. Normal rate is about RM 350/ cubic meter m3. And also do negotiate with the provider before you strike a deal with any shipping company in China.